Donna, the friendly voice on the other end of the phone when you call, was born and raised in Washington Iowa. 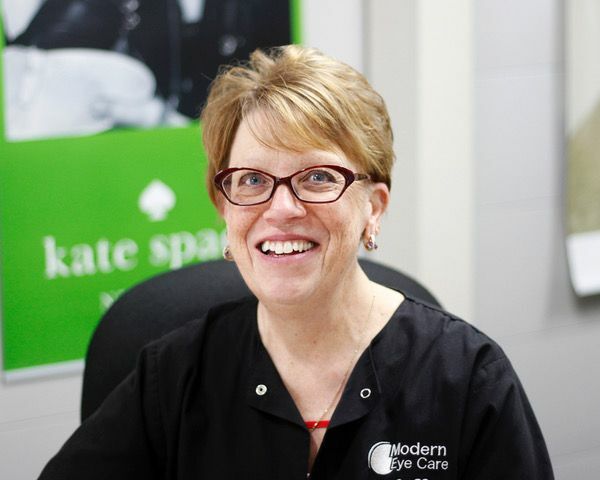 She has been employed with Modern Eye Care since 2007. 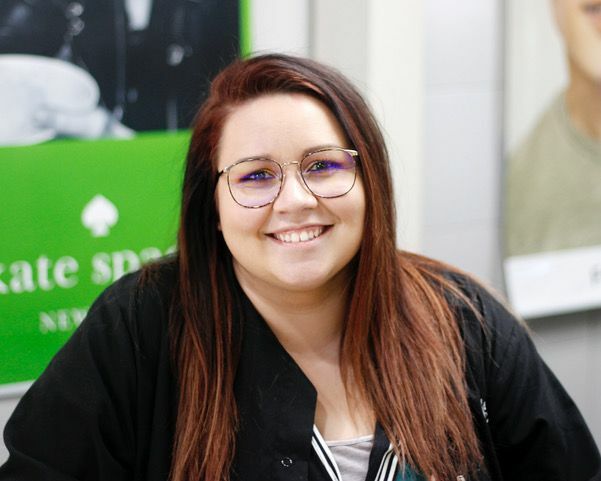 In her spare time, she enjoys spending time with her family, being outdoors and working in her yard. She also loves antique shopping and working on interior design projects. 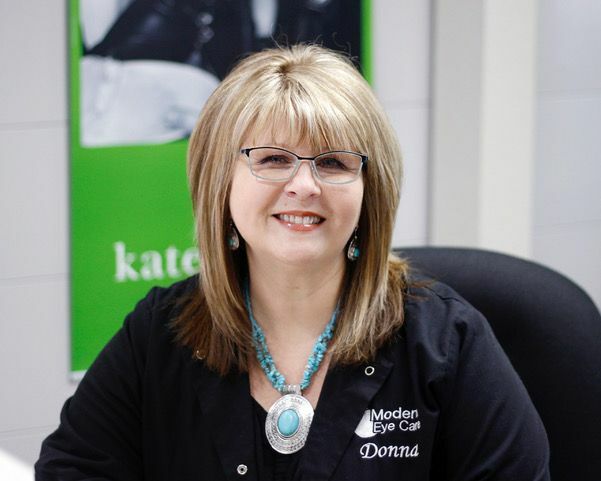 Dayton has been with Modern Eye Care since 2017. Being raised in Washington, she has a great sense of community spirit. 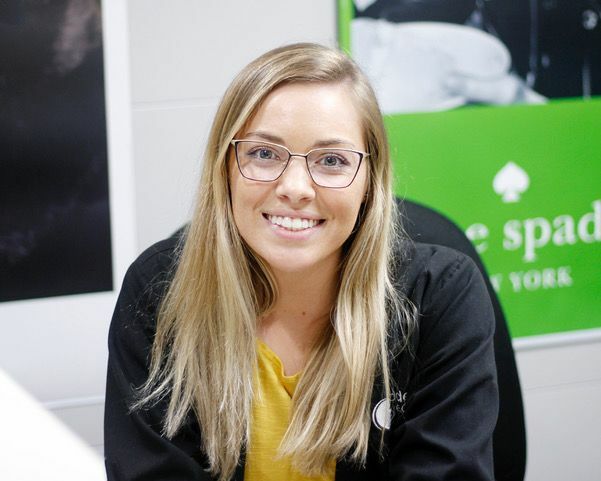 She enjoys helping patients she knows, as well as making new friends to find the perfect pair of glasses. When not at work you can catch her behind a camera taking pictures, or doing someone’s makeup. She also enjoys spending time with her friends and family. 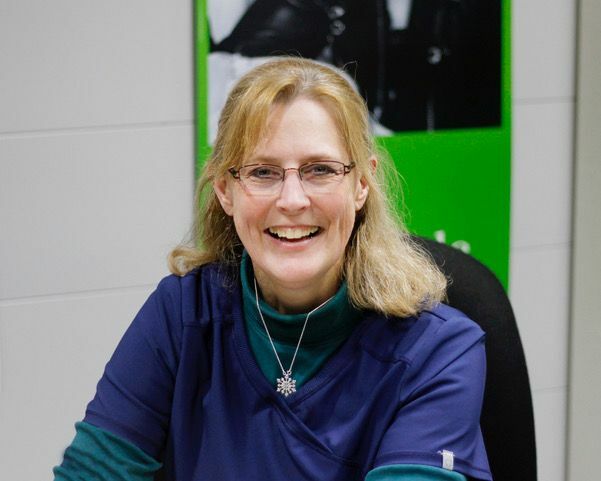 Renee started working at Modern Eye Care in 1998, she has done a little of everything but mostly has been working as a Doctor’s Assistant collecting patient information and running tests. Chances are if you can’t find her here she will be working at the movie theatre popping corn, getting concessions and sweeping up after the crowd.